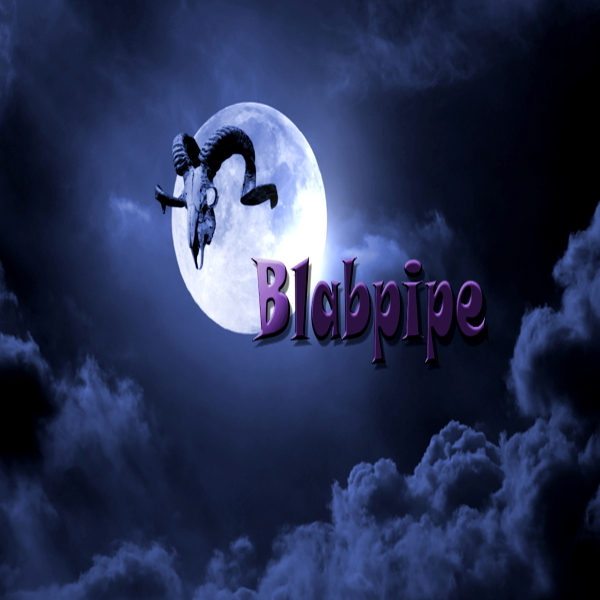 Title track from Blabpipe's 2018 rock album, Gen X.
IMP Your song 'Moongoat' has just been added to Eve's New Car station! IMP Your song 'Moongoat' has just been added to Featured Songs station! IMP Your song 'Moongoat' has just been added to Hard Rock station! IMP Congratulations! Your song 'Moongoat' is now #25 on the Kayak Big 25! IMP Your song 'Moongoat' has just been added to TonyGirl's Favorites station! IMP Congratulations! Your song 'Moongoat' is now #16 on the Kayak Big 25! IMP Your song 'Moongoat' has just been added to eYe station! IMP Your song 'Moongoat' has just been added to SMASH station! IMP Your song 'Tiny Apples' has just been added to radio ready indies station! 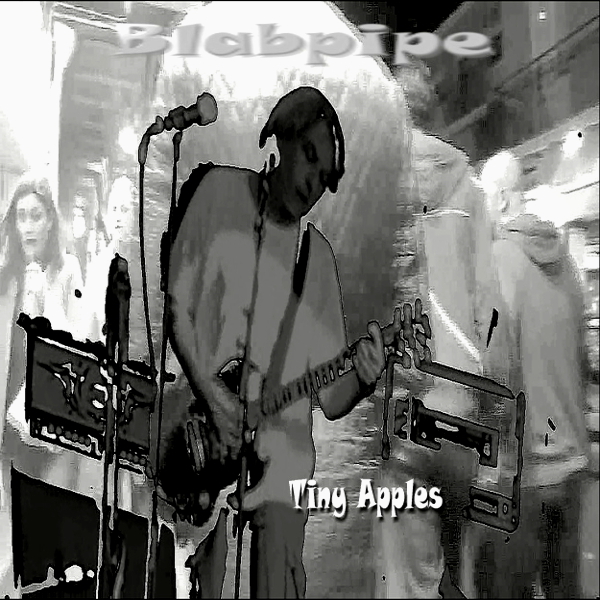 IMP Your song 'Tiny Apples' has just been added to key station! IMP Congratulations! Your song 'Moongoat' is now #13 on the Kayak Big 25! IMP Congratulations! Your song 'Moongoat' is now #8 on the Kayak Big 25! IMP Your song 'Moongoat' has just been added to Moody, Cool, Psychotic, and Mesmerizing station! IMP Congratulations! Your song 'Moongoat' is now #6 on the Kayak Big 25! IMP Your song 'Moongoat' has just been added to Golden Kayak Nominees 2017 station! IMP Your song 'Moongoat' has just been added to OCTOBERON station! IMP Congratulations! Your song 'Moongoat' is now #5 on the Kayak Big 25! IMP Congratulations! Your song 'Moongoat' is now #17 on the Kayak Big 25! 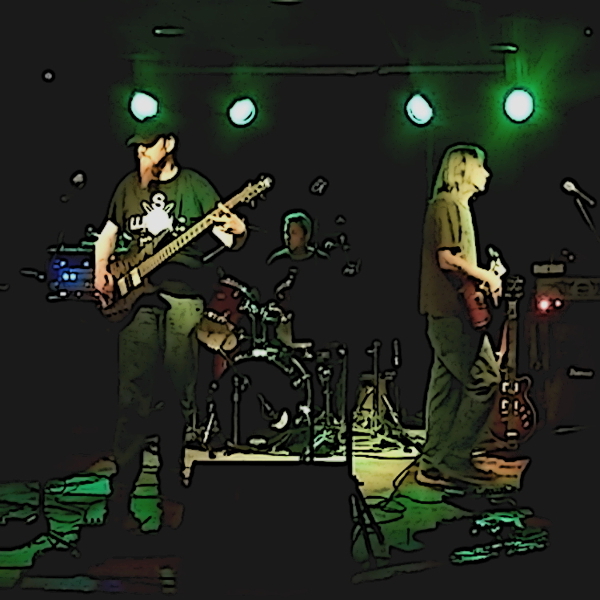 IMP Your song 'Gen X' has just been added to The BIG House (loading zone) station! 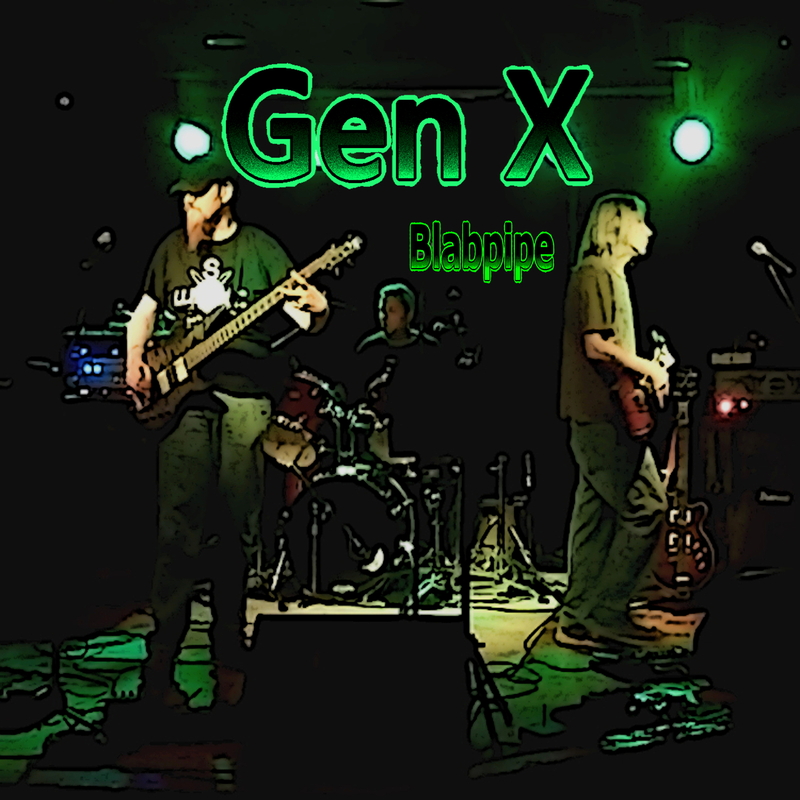 IMP Your song 'Gen X' has just been added to Featured Songs station! IMP Your song 'Gen X' has just been added to Desperado Revue 2018 Contenders station! IMP Your song 'Gen X' has just been added to Desperado Revue station! IMP Your song 'Raise The Roof' has just been added to Desperado Revue 2018 Contenders station! 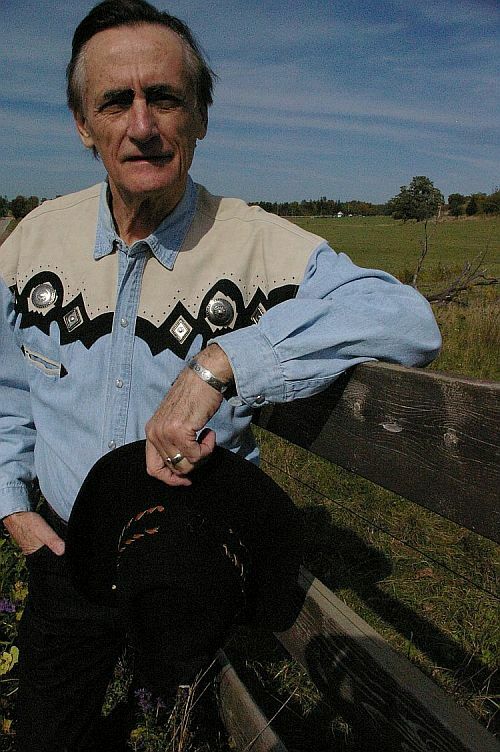 IMP Your song 'Raise The Roof' has just been added to Desperado Revue Vol. 2 station! IMP Your song 'Gen X' has just been added to Rock On Desperado station! IMP Your song 'Raise The Roof' has just been added to Hottest station! IMP Your song 'Snap Pop' has just been added to Desperado Revue 2018 Contenders station! IMP Your song 'Snap Pop' has just been added to Rock On Desperado station! 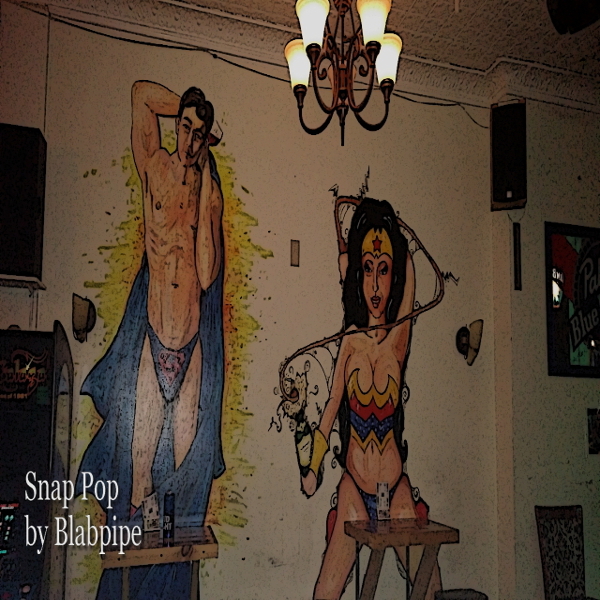 IMP Your song 'Snap Pop' has just been added to Blurby the Maestro of Blurbs station! IMP Your song 'Snap Pop' has just been added to Featured Songs station! IMP Congratulations! Your song 'Snap Pop' is now #19 on the Kayak Big 25! IMP Congratulations! Your song 'Snap Pop' is now #9 on the Kayak Big 25! IMP Your song 'Snap Pop' has just been added to Desperado Mini Pack station! 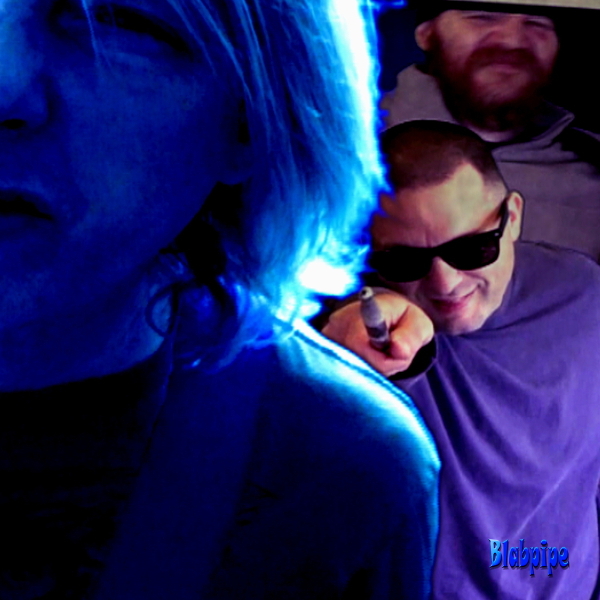 IMP Your song 'Gen X' has just been added to Apocalypse Radio station! IMP Your song 'Raise The Roof' has just been added to Desperado Mini Pack station! 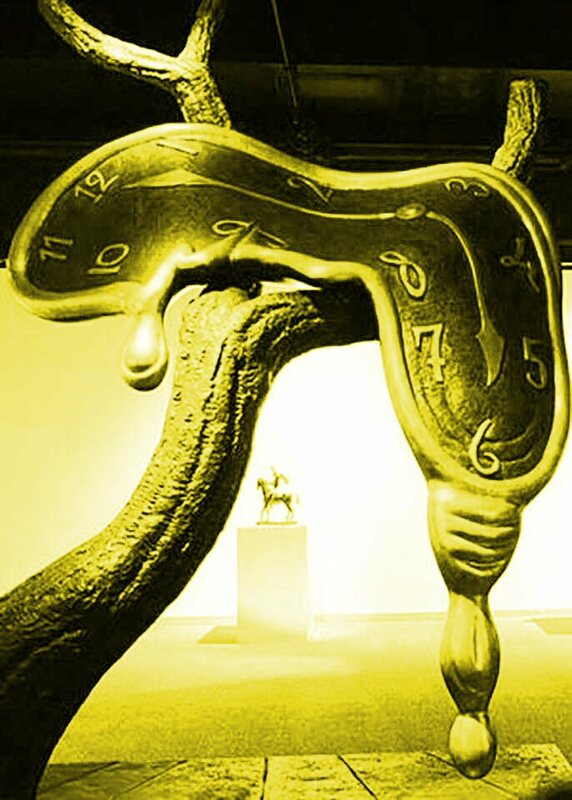 IMP Your song 'Gen X' has just been added to Desperado Mini Pack station! IMP Your song 'Snap Pop' has just been added to FtB Favorites station! IMP Congratulations! Your song 'Snap Pop' is now #6 on the Kayak Big 25! IMP Your song 'Big Deal' has just been added to Desperado Revue 2019 GK Contenders station! IMP Your song 'Big Deal' has just been added to Rock On Desperado station! IMP Your song 'Big Deal' has just been added to Featured Songs station! IMP Your song 'Moongoat' has just been added to The A - Z of IMP station! IMP Congratulations! Your song 'Snap Pop' is now #5 on the Kayak Big 25!